Back in October I had the opportunity to get an early look at the brand new Jaguar F-Type roadster expected to debut later this year. Short of Aston Martin’s GTs, I think it’s one of the best looking cars out there. Designer Ian Callum has done an amazing job of creating an aggressive, contemporary take on the classic long-hood roadster while capturing many of the design elements of the E-Type that made it so timeless (dual center exhaust outlets and sculpted rear haunches come to mind). The torque behemoth that is the supercharged 5.0L V8 also found in various -R branded Jaguars will be available, but I’m most excited for the new supercharged V6 which will be good for 340-370HP while producing one of the best sounding exhaust-notes I’ve heard in a long time. 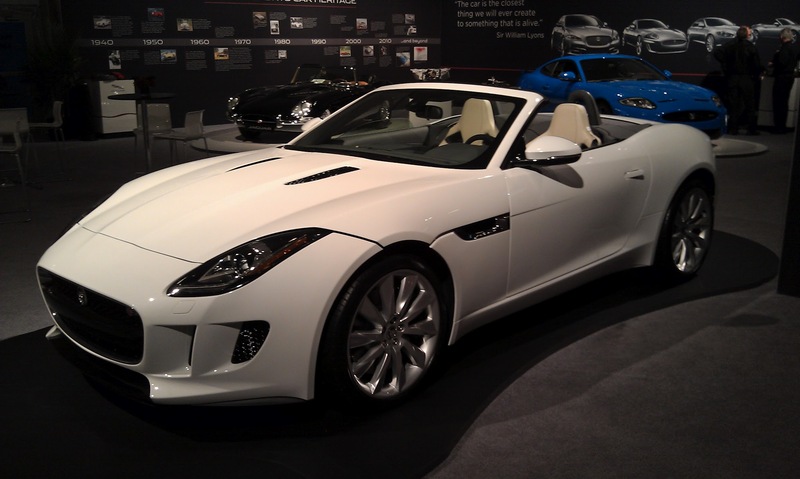 This entry was posted in Drives and tagged Cars, F-Type, Jaguar on January 25, 2013 by Neil.